 The Industrial Park Nova Gradiška is the largest investment zone in Brod – Posavina County, therefore it represents one of the most attractive zones in eastern Croatia. 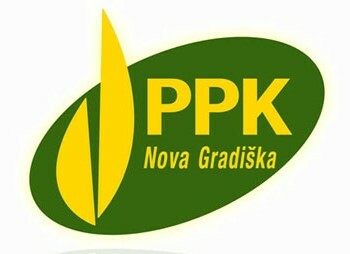 Synergy between Industrial Park Nova Gradiška and Town Nova Gradiška resulted with formation of positive and regulated business environment, ideal for business investments and development of IPGN excellence as the zone for investment was confirmed by the award for the second best investment zone in Croatia in 2015. Wide range of existent industries is suitable for further development in Industrial Park Nova Gradiška – from metal – processing to chemical industry. Diversity of industries by current investors in the area reflects the IPNG’s potential as an investment destination. The size of The Industrial Park is ideal for investment by small and medium – sized, as well as large enterprises. Business Innovation Support Center – BISC also operates within the IPNG by providing advisory services for entrepreneurs among the technological services for business development of technologically oriented enterprises. Nova Gradiška Industrial Park, as an investment zone, provides entrepreneurs with a number of development benefits recognized by their current investors.